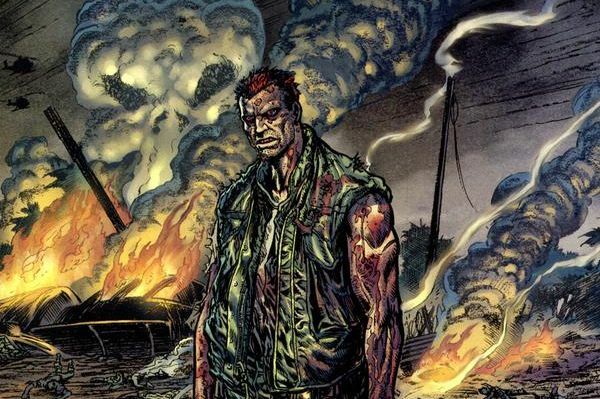 Garth Ennis will take Frank Castle back to Vietnam in a new Marvel MAX series entitled The Platoon, the writer told the audience at London Super Comic-Con yesterday, reports Bleeding Cool. The series, previously announced as an untitled Punisher book with artist Goran Parlov, will tell the story of Frank Castle’s first tour of duty in Vietnam. This won't be the first time Frank Castle's war years have been the focus of a comic book story, of course; even notwithstanding flashbacks and the like in his solo books, Castle headlined two "The Punisher Invades The 'Nam" stories in 1991 and 1992, giving a sales bump to Marvel's long-running war title. 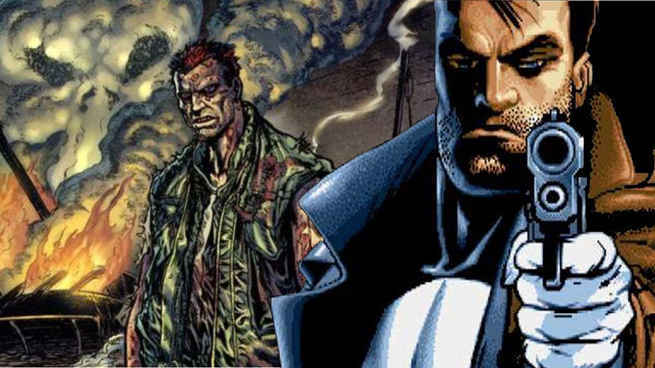 Ennis himself did a previous Marvel MAX miniseries, The Punisher: Born, which dealt with Castle's time in Vietnam and showed the evolution of The Punisher. More on this soon, surely.